Cinematographer Eric Steelberg, ASC discusses his work in the comedic drama Tully — written by Diablo Cody, directed by Jason Reitman and starring Charlize Theron as a beleaguered mother who develops an unusual relationship with her new nanny, played by Mackenzie Davis. Written by Diablo Cody and directed by Jason Reitman, the Focus Features release Tully was photographed by Eric Steelberg, ASC — marking their third joint collaboration following the breakout success Juno (2007) and critical hit Young Adult (2011). Shooting in Vancouver, Canada, Steelberg employed Alexa Mini cameras and Arri Master Primes (via Panavision Vancouver), finishing the project at Deluxe’s EFilm in Los Angeles with colorist Natasha Leonnet — who also previously collaborated with the cinematographer on the features Juno, Bandslam, Up in the Air, Labor Day, Young Adult and Baywatch. Eric Steelberg, ASC is a Los Angeles-born-and-based cinematographer whose fascination with movies began in childhood with the arrival of home video. The Black Stallion, Star Wars and The Right Stuff were a few of the movies he watched over and over. He then began to realize he was relating not only to story, but also the look and feel of the movies. It wasn’t until seeing Steven Spielberg’s Empire Of The Sun that he learned the word “cinematographer.” This is where his love for film truly began. His parents’ passion for still photography piqued his curiosity about the photographic process, and he began poring over books about Ansel Adams and issues of National Geographic, Photo and American Cinematographer. “My parents bought me a plastic camera at a young age. I just loved looking through the lens and taking pictures. Steelberg also attended two Maine Media Workshops. He continued to shoot short films and then commercials before breaking out with the indie feature Quinceañera. At the 2006 Sundance Film Festival, the picture earned both the Audience Award and Grand Jury Prizes. 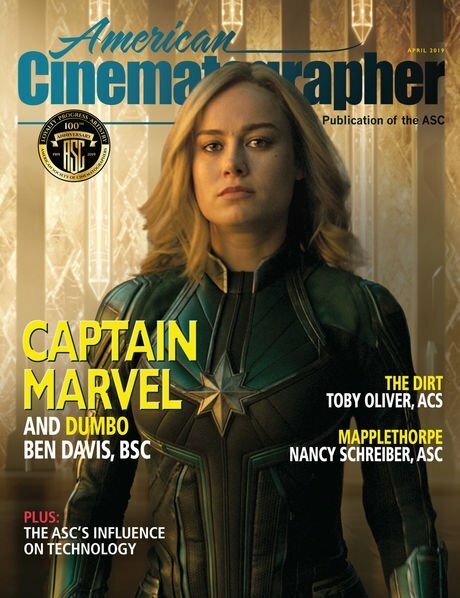 The cinematographer has enjoyed a fruitful collaboration with director Jason Reitman on feature films including Juno, Up in the Air, Young Adult, Labor Day and Men, Women & Children, Tully and the upcoming political drama The Front Runner. Juno and Up In The Air both garnered Academy Award nominations for Best Picture. In addition to those films, Steelberg has also photographed the Golden Globe- and Spirit Award-nominated (500) Days Of Summer, as well as Bandslam, Going the Distance, Draft Day and Baywatch. Always seeking diversity, the cinematographer also tried his hand in television, shooting the pilot to Billions, episodes of The Good Doctor and season two of Eastbound & Down. He also fills his schedule shooting commercials, which offers opportunity to experiment with new methods and visual techniques. 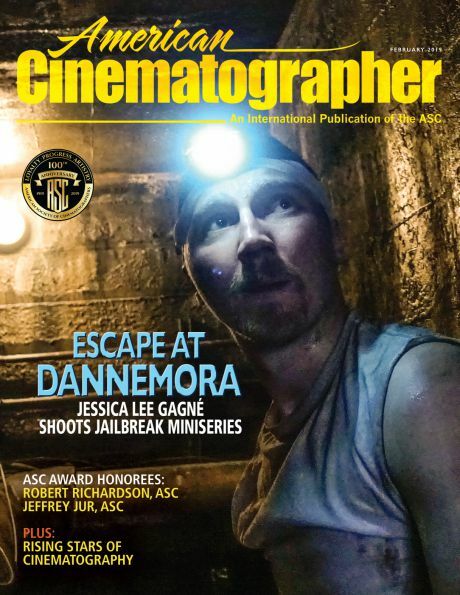 In 2012, Steelbeg became one of the youngest cinematographers to be invited to join the ASC, in which he serves on several committees and was recently elected as an alternate member of the Board of Governors. 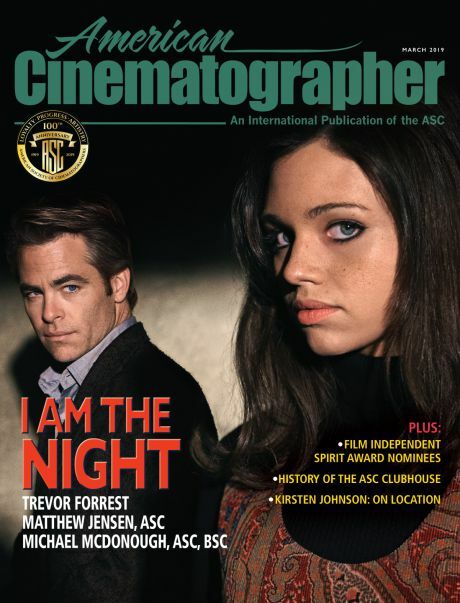 He is also a member of the Academy of Motion Picture Arts & Sciences in the Cinematographers Branch.